For those who may not be aware, October is National Disability Employment Awareness Month (NDEAM). NDEAM is a national campaign that raises awareness about disability employment issues and celebrates the many and varied contributions of America’s workers with disabilities. 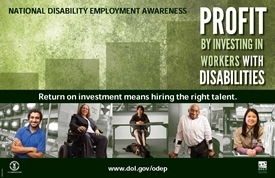 This year’s theme for NDEAM 2011 is “Profit by Investing in Workers with Disabilities,” which promotes the valuable contributions people with disabilities make to America’s workplaces and economy. The theme honors the contributions of workers with disabilities, and serves to inform the public that they represent a highly skilled talent pool that can help employers compete in today’s global economy. Coronary heart disease and diabetes are leading causes of death among people who have a disability. While it can’t be noticed during development, the gradual increase in overweight leads to inflammation of the cells in the body. This inflammation increases the risk of coronary heart disease which is the most common cause of death for people with diabetes. Bullying. Children with disabilities are at higher risk. Children look forward to the new school year as a milestone on the ladder to adulthood. They are excited to see children they have missed over the summer, meet their new teacher and be introduced to new skills and concepts in class. And yet as the new school year gets into full swing each fall, the darker side of the playground begins to emerge. One year ago today, I was finishing up my first swim meet in over a decade. I had given up the sport as a slight and silent protest to my own disability. 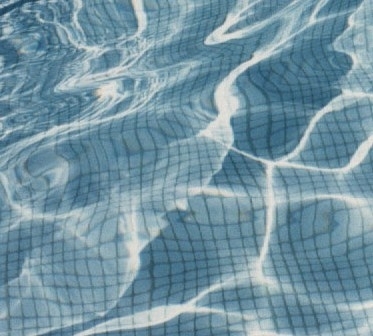 I didn’t think that I could ever be the swimmer I was, nor get any satisfaction from it without the use of my legs. I recently came across an article which highlighted the newest product being released by a well-known appliance company. The company was introducing a freestanding range to its ‘growing ADA-compliant (Americans with Disabilities Act) appliance offerings.’ [i] ” I did not understand what the term “ADA-compliant” meant in the context of an appliance. In this case, “ADA-compliant” meant the product included features like upfront controls which can be accessed without reaching across burners. The controls are designed for one-handed operation and are positioned within a forward reach range of 15 and 48 inches. Honor your Biggest Fan: Do You Have a Number 1 Fan? I still remember the day when Mack Nelson came into Right Fit and asked to speak to the owner. 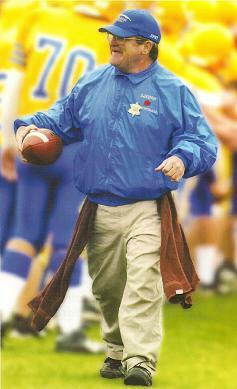 As one of the trainers approached my office, Mack who was right behind stepped in front to ask, “Do you remember me Mrs. Gray?” At first glance I couldn’t imagine who this big guy was, wearing his high school Varsity sport jacket. Finally remembering, I shook my head in disbelief and announced proudly to others that Mack was one of our first clients! A new regulation proposed by the Department of Transportation would require airline websites, and automated airport kiosks to be accessible. Under the proposed air travel rule, airlines would then be required to make their websites accessible over a two-year period, and ensure ticket agents do the same. If passed, the requirement would apply to U.S. and foreign carriers with websites marketing air transportation to U.S. consumers for travel within, to or from the United States. Small ticket agents would be exempt, according to the Department. An article in the popular press called “Feed Your Genes” sheds light on the newest research on healthy diets. Research on health at the cellular level may lead the way out of the maze of crash diets and those diets that limit or prohibit whole groups of foods. Why we eat more than we think! New studies in movie theaters, at holiday parties and in people’s homes have uncovered a disappointing fact: when people are eating low-fat foods that they believe are better for their health, they eat 28% more calories than when they are eating regular foods that they believe are “too fattening”. As a swimmer, I know how crucial practices are for my training; however, for some reason I never quite allowed this same concept to extend into other areas of my life—that is until now.